Two species of migratory swallows can typically be found in Queensland during the winter months, the welcome swallow and the fairy martin (also known as the bottle swallow). While these lovely little birds are beautiful with their vibrant plumage and somewhat sweet appearance, if they choose to nest close by, they can quickly become pests. But what can you do about removing swallows from warehouses, business premises, or your home, because swallows are a protected species of bird in Australia? 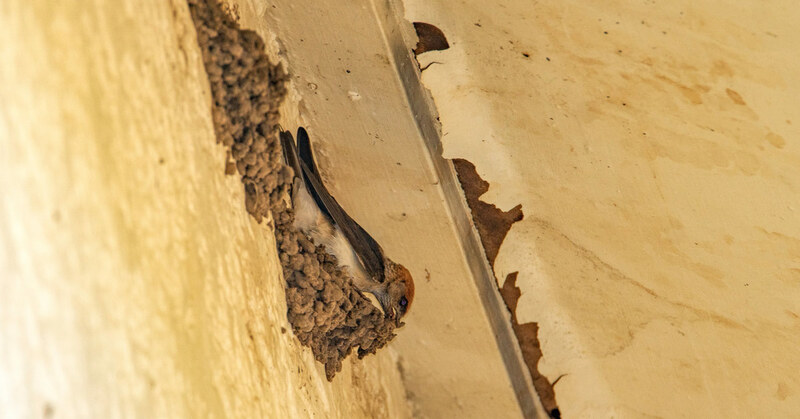 Welcome swallows and fairy martins cannot be baited, and their nests cannot be removed from your property. But there is a long-term solution to excluding birds from your premises for good, and now is the perfect time of year to do so! Swallows migrate south for summer. Swallows, including the common welcome swallow and fairy martin, both migrate south after winter, towards South Australia and Tasmania for the breeding season. 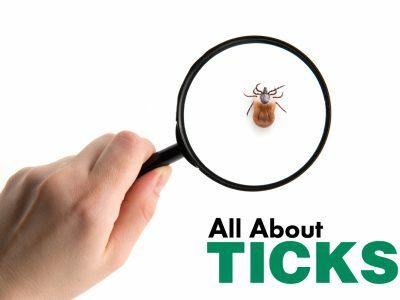 When they vacate your property, you should take action to prevent them from returning the following winter by having a professional pest control company install bird exclusion devices around your building. Swallows have a habit of reusing old nests, and you don’t want to risk them coming back to set up a home again! Bird exclusion methods to get rid of Australian swallows. Several bird-proofing devices can be installed on your property to prevent swallows from returning to the site. The most effective bird exclusion method for swallows is using mesh or netting, secured over the places where they typically build their nests. 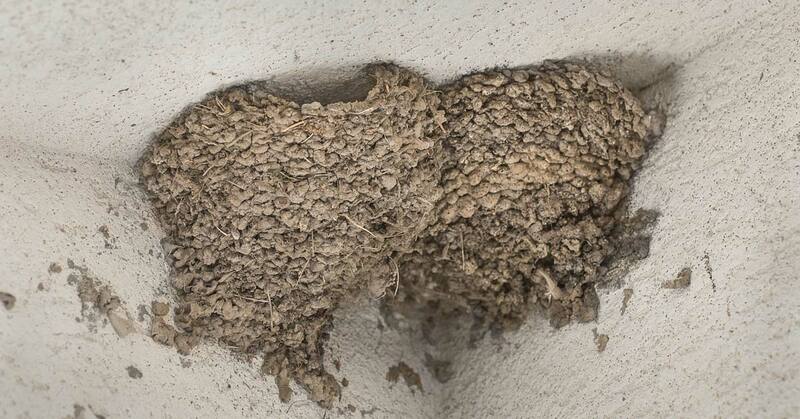 Swallow nests are often found on the underside of a building’s gutters and eaves. It’s important to remember that swallows are tiny, so other bird exclusion devices such as sprung wire may not be as successful in deterring them. Always consult a pest control specialist on the best way to prevent welcome swallows and fairy martins from returning to your property. These experienced professionals will be able to safely install bird-proofing devices around your building while adhering to laws regarding the protection of migratory birds. What makes welcome swallows and fairy martins pest birds? 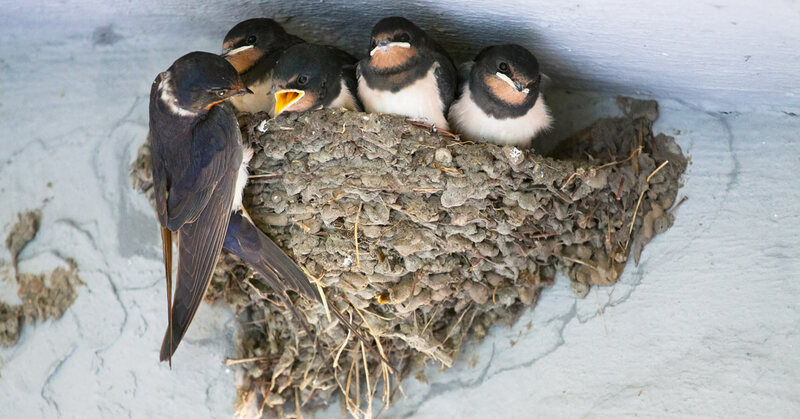 You may be wondering why it’s necessary to exclude Australian swallows from your property, especially if you haven’t experienced the long-term effects of their residency. 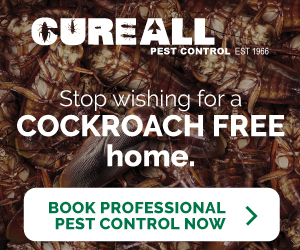 Firstly, their cone-like nests, made from mud, grass and feathers, are riddled with a range of bacteria that can transmit diseases such as salmonella and meningitis. 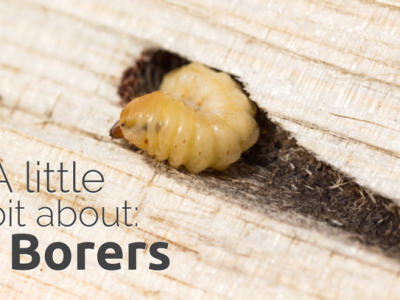 Their droppings are also unsanitary, and the acid present in their excrement, as well as the construction of their nests, can permanently deface the outer walls of your home or business premises. Fresh droppings also pose a slip and fall liability, not to mention the fact that it presents a very unsanitary image for businesses. Need to permanently exclude welcome swallows and bottle swallows from your home, warehouse or business? 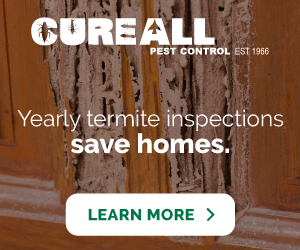 Contact Cure All Pest Control to arrange an on-site inspection and begin the process of ensuring that these pest birds do not return to your property next winter! 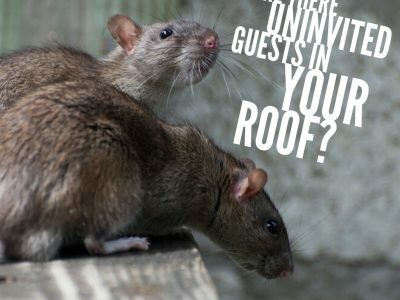 Are There Uninvited Guests in Your Roof?